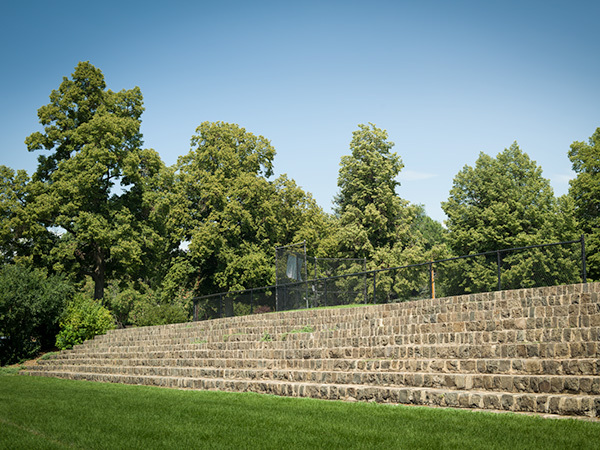 Born in Germany and trained at Potsdam’s Royal Gardens and the Eberswalde forestry academy, Schuetze came to America in 1889 with a comprehensive knowledge of garden design and engineering. 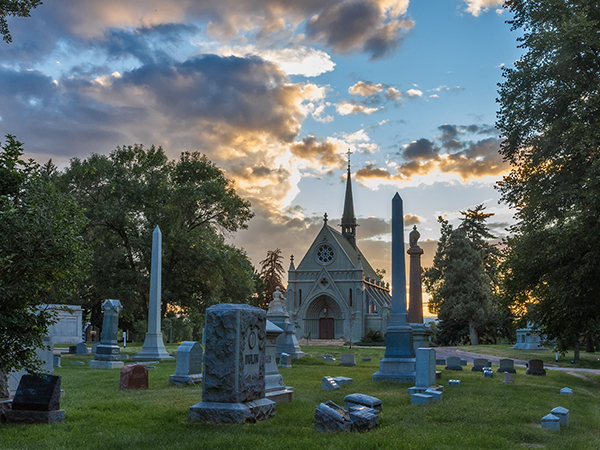 He was hired to design and implement a plan for Denver’s new Fairmount Cemetery, which resulted in a well-ordered and extensively engineered landscape inspired by his knowledge of European formal and picturesque prototypes. 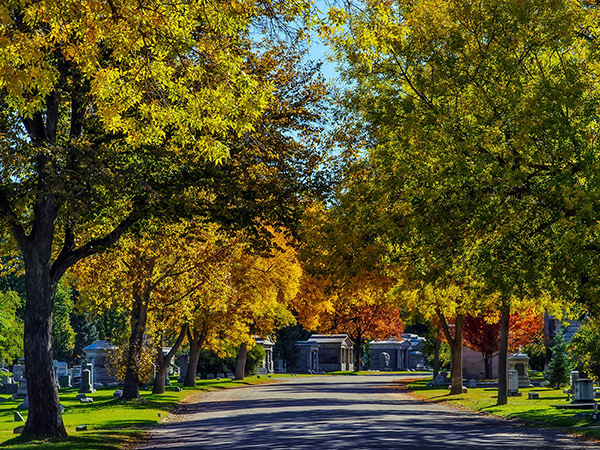 The cemetery soon became a highly respected arboretum, the success of which led to his appointment in 1893 as the city’s first landscape architect. 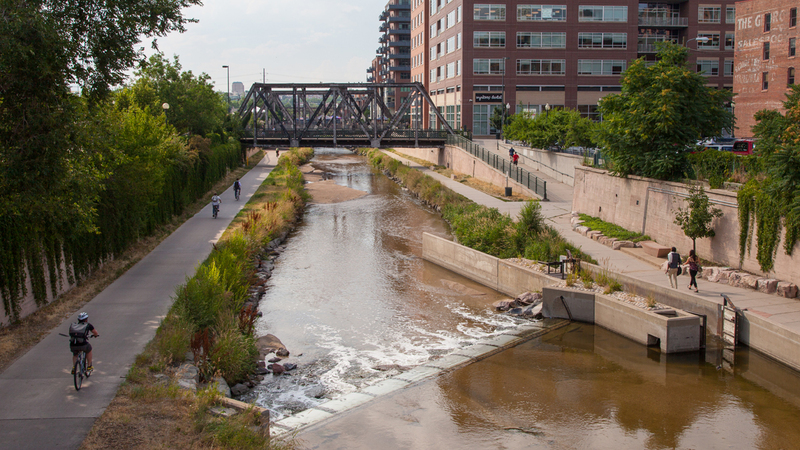 In this role, he was responsible for the design and development of Denver’s exemplary park and parkway system alongside Charles Mulford Robinson and George Kessler. 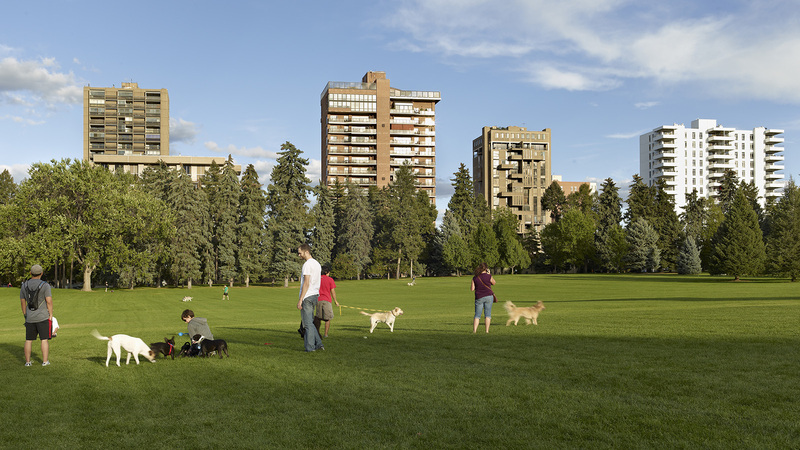 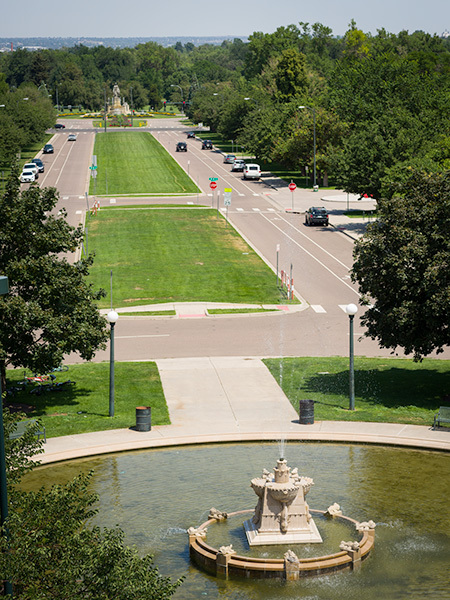 He also worked on Denver’s State Capitol grounds and the zoological garden. 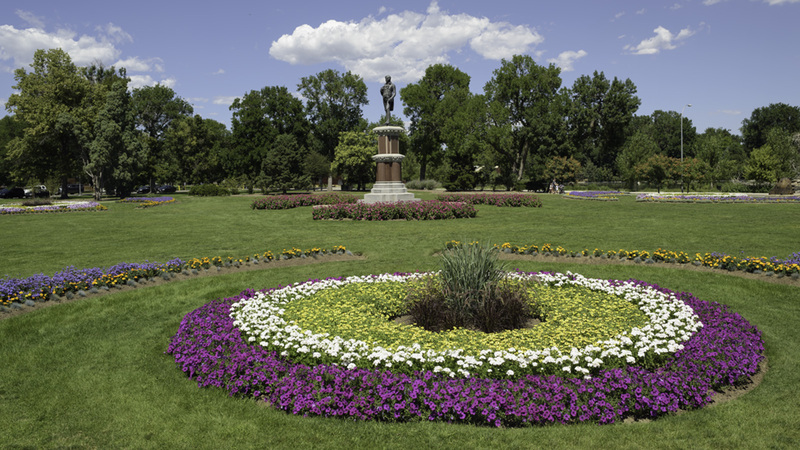 His civic work inspired residents to hire him to improve their private landscapes, projects on which he occasionally collaborated with architect William Lang. 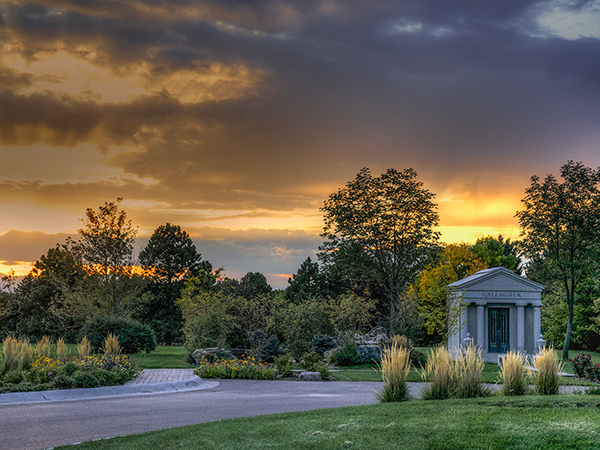 Although no private gardens survive, a collection of his elegant drawings is held by the Denver Public Library and his public landscapes are an integral part of Denver’s public infrastructure.